I love this time of year and I unashamedly, openly and wholeheartedly love Christmas- the sparkle, the parties, the laughter, the food, the wine, the very spectacle of it. It’s time for family and friends and fingers crossed, a week off work, (because right now I’m working on both January and February issues of Aspire concurrently to enable me to get all of the editorial completed before a New Year’s week deadline). My clothes reflect this excitement. In common with many, I amp up the sequins, the glitter and the metallics and wear them as much throughout the day as I do in the evenings. 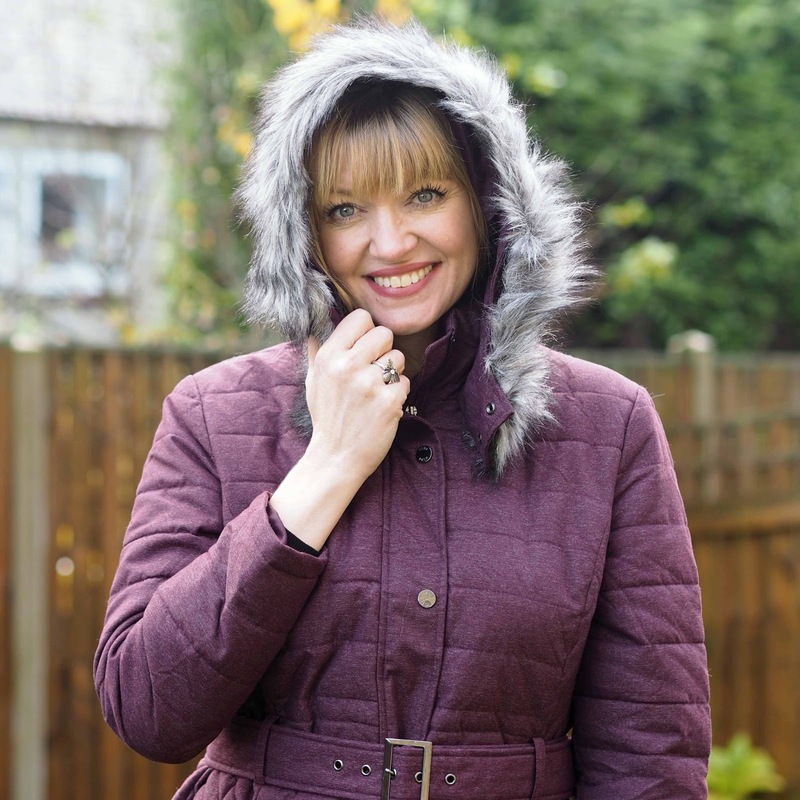 But… I also love wrapping up warm and feeling cosy. I do it a lot. I’m a “soccer mom” and spend my Sunday mornings on what is often a freezing cold football pitch. I live on the edge of the Yorkshire Dales National Park, and baby, it gets cold outside. 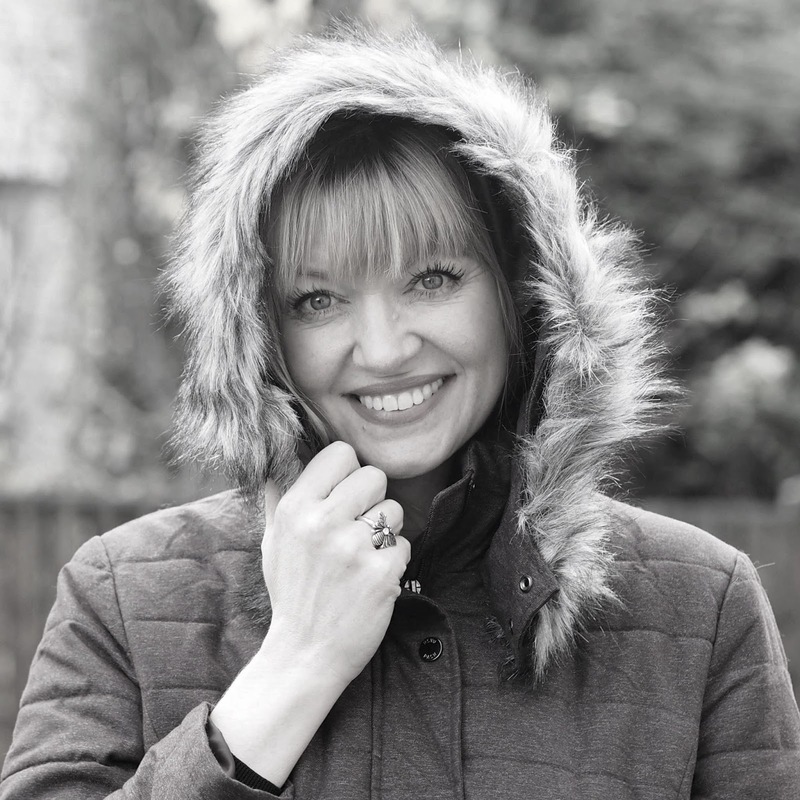 I love the feeling of wrapping up warm, donning a woolly hat and scarf and striding out in the crisp morning air, feeling invigorated and vital, yet warm and cocooned in snuggly layers. My pompom bobble hat (£15) and matching pompom bobble scarf (£25) are from Dash who have some gorgeous knitwear and accessories which are perfect for such country strolls (and pitchside shenannigans). They’d make perfect gifts, are wool free, (this is a BIG thing for me as I can’t wear wool because of the itch), and are definitely not just for Christmas. 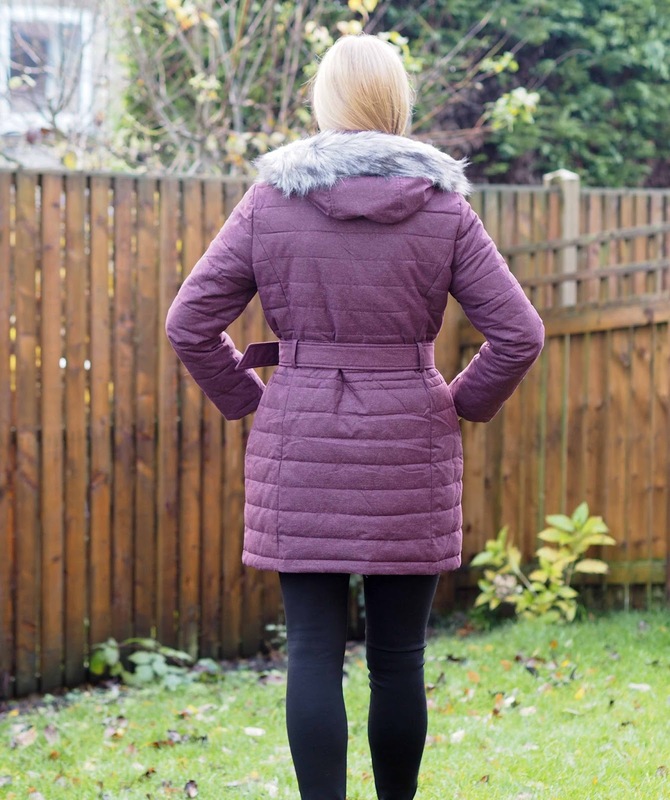 And isn’t this wadded jacket, also from Dash a lovely colour? 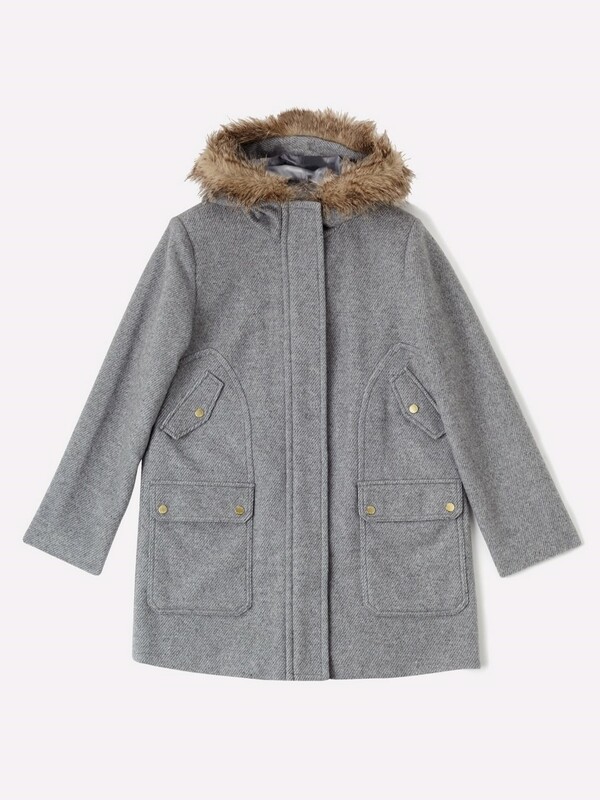 I love the semi-fitted shape, the faux fur hood-lining and the fact it has zip pockets. 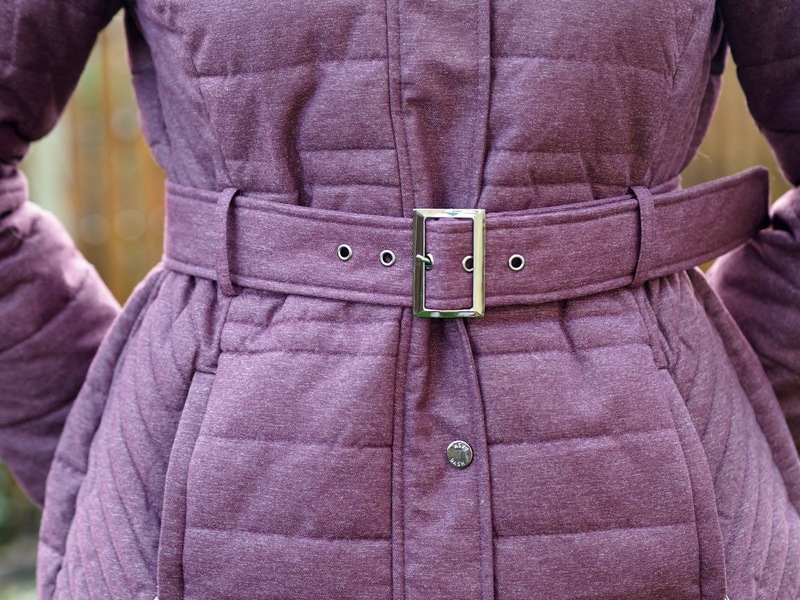 It’s warm and cosy, but not bulky, because one need not sacrifice style for practicality. 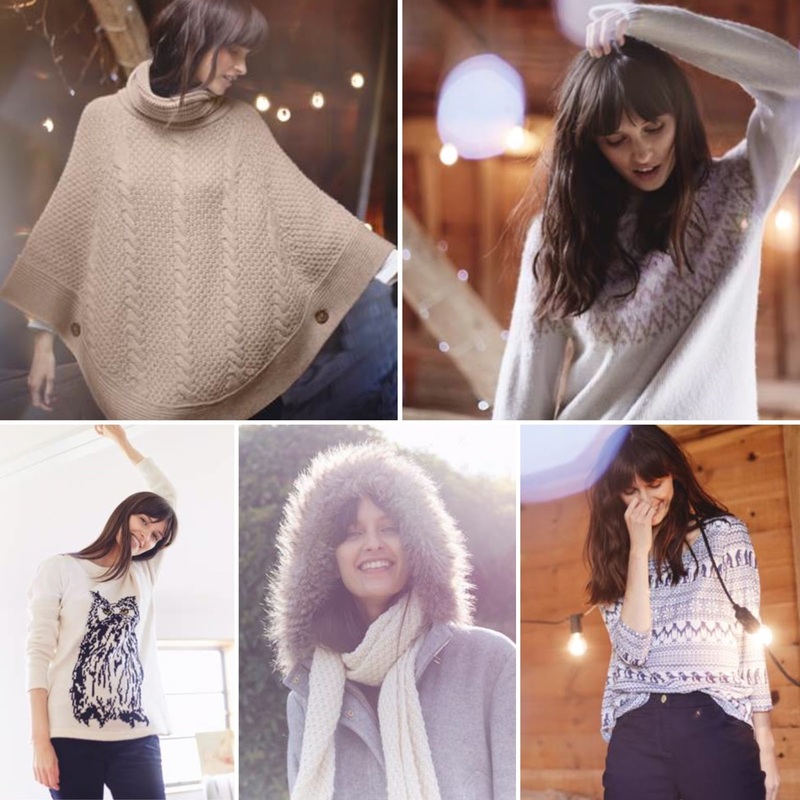 This gorgeous knit poncho (£69) is one of those items that will become indispensable and again, is as stylish as it is practical, the buttons setting it apart. 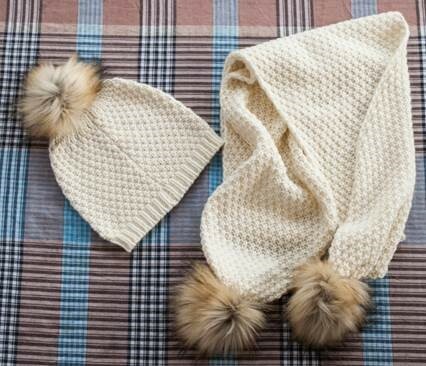 Perfect with skinny jeans and knee high boots. This alpaca Fairisle jumper (£59) quite naturally makes me thing of log cabins and roaring open fires. 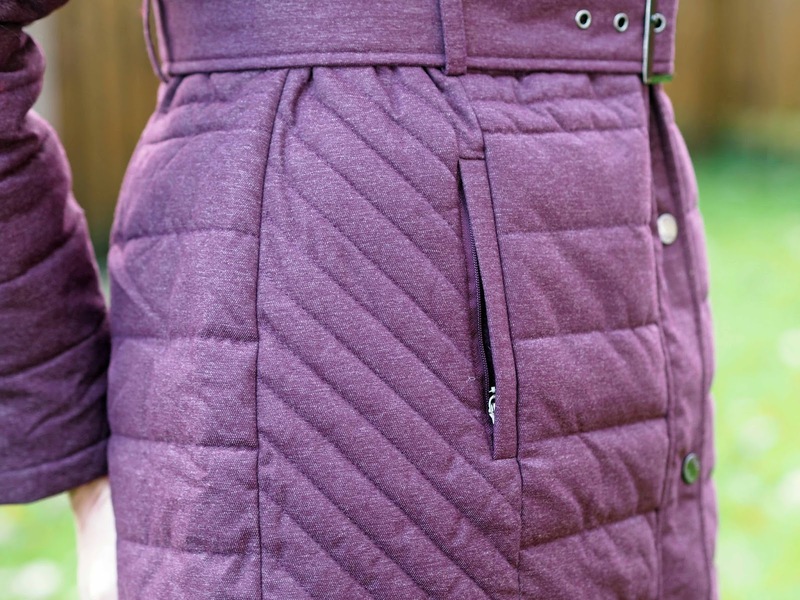 It’s a neat cut so adds lots of warmth without the bulk that some knitwear can add. I like the idea of wearing this with skinny jeans and heels when inside enjoying all of the mulled wine. Both the Fairisle penguin jumper (£29) and the Olive the Owl jumper (bottom left, £39) are slightly quirky and I’d they’d both be definite ice-breakers and worthy of being a topic of conversation. As well as with jeans, I think they’d look amazing with a pleated midi skirt and high-heeled ankle boots. The grey luxury wool hooded parka (£129), with faux fur trim has a clean silhouette and of course lends itself to country walks and wellies. But wouldn’t look amazing over a sequinned evening dress a as a nonchalant alternative to an evening jacket? Here it is in more detail. Pop over and take a look at Dash. there are often some very good offers on and they really are a hidden gem of a brand for those that have an outdoorsy lifestyle like I do! *Disclosure: These items were gifted and this is a sponsored post written in collaboration with Dash. All opinions are 100% honest and all content is my own. Thank you for supporting the brands that support What Lizzy Loves. You look so stunning in these pics, Lizzy! I especially love the close up pic 😀 Dash certainly have a fabulous selection. LOVE the fair isle jumper! !